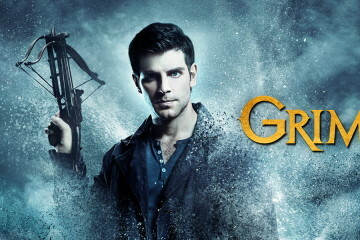 Season four of Grimm has just recently ended. Fans were given an emotional rollercoaster ride with all the events that have transpired. 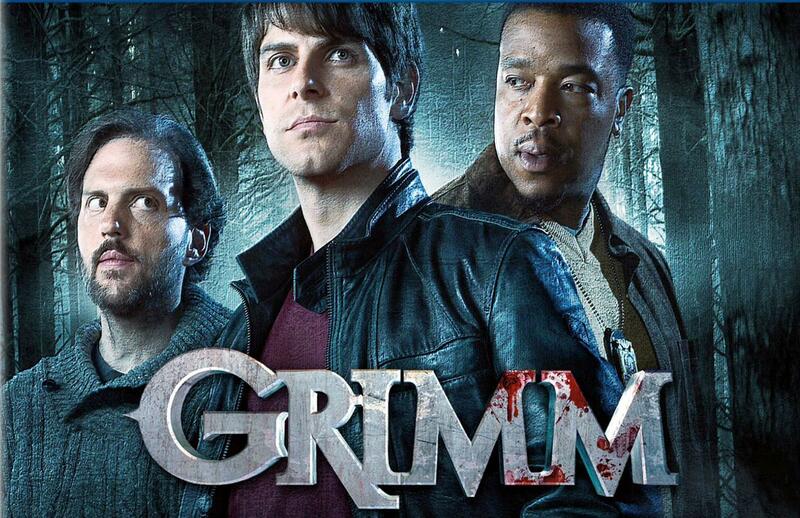 Fans have also been left with so many questions to ponder on while waiting for the next season of Grimm. Viewers of Grimm were already foretold of Juliette’s (Bitsie Tulloch) probable demise earlier on in season 4 but will her actual death (if it indeed happened) take Nick (David Giuntolli) to the edge in Grimm season 5? How will the man of the show take it? Will this ignite a big change in him after losing his mom as well? Although he was determined on taking getting retribution on his ex-girlfriend in the final moments of the show, when the opportunity to do so came, he could not find the guts to actually do it. Whether Juliette on the other hand was willing to actually finish the job that Nick could not bear finish, we will never know since Trubel (Jacqueline Toboni) was able to prevent her from murdering Nick with her crossbow. All we can do now is make speculations. For some fans perhaps she had to do it because Nick’s life was on the line. As Juliette lay dying in Nick’s arms, the baffling Wesen FBI agent turned up at the house and instructed some men to “get her”. Whether she was referring to Trubel or Juliette, viewers of the show will have to wait until Grimm season 5 for the answers. Was it a betrayal by Trubel to Nick when she agreed to work with Agent Chavez, the person who had been hunding her since the start of the fourth season of the show? Will this betrayal add her to the list of people that Nick would want vengeance on? Fans have been left hanging with so many questions. On the other hand, James Kouf, showrunner of Grimm deems that Nick will understand why Trubel did what she did for his own sake. She was left with no choice. His life was on the line and he did after all, tell all of his friends that they should terminate Juliette when they pentrated the Royal’s safehouse. “He’s gotta know, being a Grimm, that she had no choice if he were to survive,” he told TVLine. He won’t be very happy with it though. “All the episodes are him, grieving. It’s 12 episodes of him, alone in a room, feeling bad,” co-producer David Greenwalt joked, with Kouf adding that he has to do that at the same time as investigating on all the “unsolved mysteries” that surrounds him. Who could be the next big bad villain now? Chiefly with Juliette’s surprising death, the King being thrown overboard a helicopter (thanks to Meisner and a very powerful Diana) and Adalind’s power gone? With the speculation that Trubel does end up becoming Nick’s adversary in the fifth season of Grimm, it would be exciting to see a Grimm VS Grimm brawl between them. 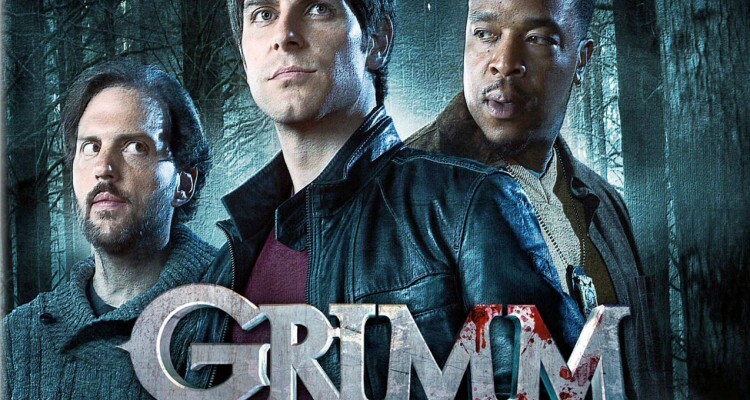 Grimm season five is scheduled to premiere this fall.